When my friend Stephen showed up at my house last week with a bottle of fermented mango soda, I knew I had to make a batch of my own. Imagine a big, luscious, juicy mango but as a light and refreshing carbonated drink. Add a squeeze of lime and some mint and you’ve got yourself one seriously awesome summer beverage. If you have kids, they’ll especially love it. 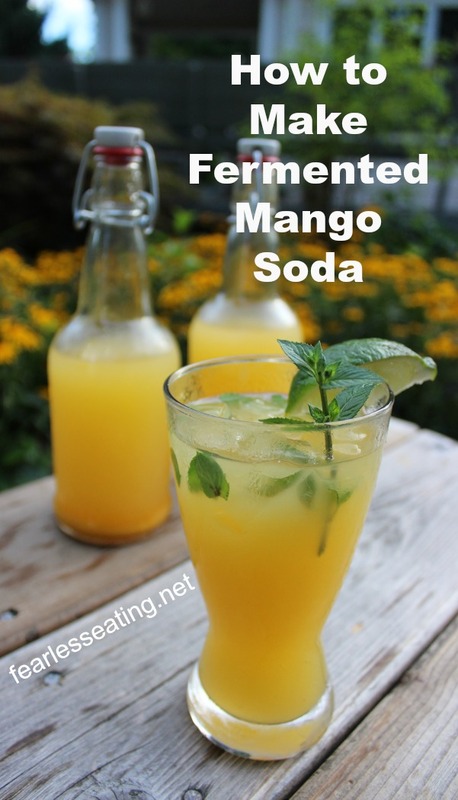 And although mango soda doesn’t ferment long enough to become alcoholic you could certainly use it in an adult beverage. Mango mojitos anyone? Stephen followed the general formula from my fermented blueberry soda post which also discusses some of the health benefits of fermented soda. Yes there are health benefits! But you have to ferment it. 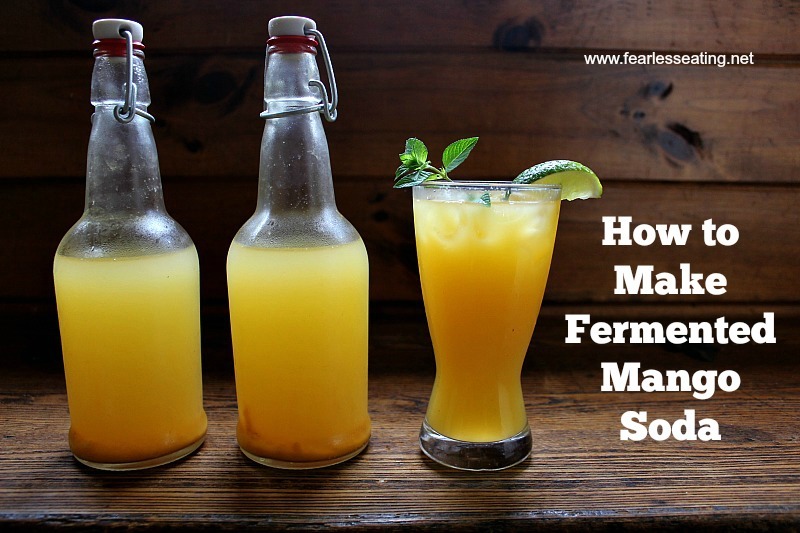 Basically, all you need to do is extract the juice from the mangoes, add some sugar, add a starter culture and let the magic of fermentation happen on its own. Unlike other types of fermentation which could take weeks, months or even years, this rarely takes more than a few days. Note: You could add a little more or less sugar depending on how sweet you want it. 3/4 cup was perfect for me. It was sweet but not too sweet. Also, know that due to the fermentation process whereby the bacteria feed on the sugars, the soda will become less sweet over time. 1. 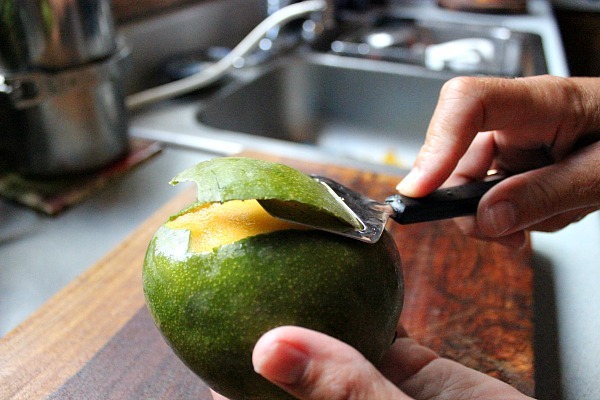 Wash, peel and remove the pit from the mangoes. Worked like a charm! I also found a mango peeler on Amazon which also slices it and removes the pit. They make something for everything these days, don’t they? I’ve never used it but if you use a lot of mangoes it may come in handy. That’s my trusty Nutribullet. This is seriously one of the most useful kitchen appliances I own. The only thing I use more is my coffee maker. If you’re in the market for a new blender don’t waste your money on some cheap piece of junk from Wal-mart that will break in a year. This little thing is ridiculously powerful and will pulverize almost anything in a matter of seconds. It can even mill grains. It’s also saves a lot of time as it’s easy to clean and comes with attachable and portable cups for making on-the-go smoothies. Seriously, get one of these powerful little things and you’ll thank me! 3. Add mango, water and sugar to a pot, bring to a boil, reduce heat immediately to a simmer, stir and simmer for about 10-15 minutes. Now you could skip this step. If you do know that your soda will have some pulp in it. This is not a big deal and it’s can’t hurt you but it will be a bit cloudy and gloopy. 5. Transfer the mango juice to a large ball container or some sort of glass jar and add your starter culture. I highly recommend using a ginger bug because I think that gives the best flavor. If you’re new to making a ginger bug, my friends over at Oh Lardy! have a great tutorial for how to make a ginger bug. Otherwise, you can use whey or water kefir. 6. Let the mango juice sit for about 24-48 hours or until you see visible signs of bubbling. Bubbling is a sign that the bacteria are actively fermenting the sugars and giving off carbon dioxide. The rate of fermentation is faster in warmer weather so if it’s the middle of summer this might only take a day. 6. Transfer to soda bottles using a funnel or lipped measuring cup. MAKE SURE TO USE THE SODA BOTTLES PICTURED HERE…. As I showed in my fermented cream soda post, if you use a poor quality bottles and are careless (or in my case, just plain stupid), bottles can explode. Some types of glass bottles are better than others. These are the best because they are built soundly and stand up well to the pressure that will build from the fermentation process. Now to prevent any possibility of exploding glass, you could certainly use plastic bottles too. Personally, I don’t like to use plastic but I know some people who do just to be on the safe side. 7. Let the mango soda sit at room temperature until the bottles become carbonated. Make sure to check the bottles EVERY DAY, especially in summer as the pressure from the carbon dioxide can build rapidly. Because it is mid-August as I write this and we’re in the middle of a heat wave here in western MA, my mango soda was ready in less than a day. Open the bottles carefully to let some of the gasses escape. Do this over the sink as sometimes you’ll get a bubbling over, like in this video of me opening my fermented blueberry soda. Once it’s carbonated, transfer the bottles to the refrigerator where the fermentation will dramatically slow down. 8. Enjoy with a squeeze of lime and/or mint! Imagine a big, luscious, juicy mango but as a light and refreshing carbonated drink. Add a squeeze of lime and some mint and you've got yourself one seriously awesome summer beverage. Wash, peel and remove the pit from the mangoes. 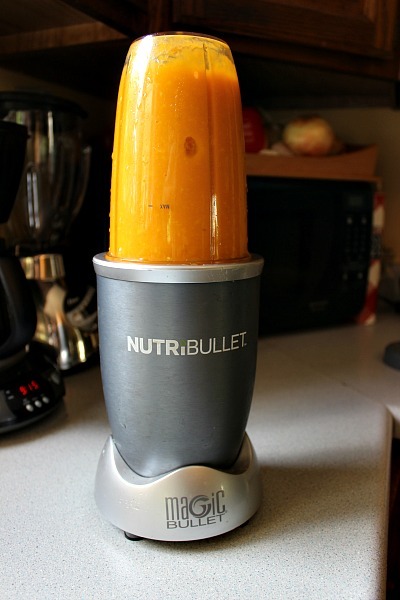 Blend mango in blender or food processor until smooth. Add mango, water and sugar to a pot, bring to a boil, reduce heat immediately to a simmer, stir and simmer for about 10-15 minutes. Turn off heat and let cool to room temperature. 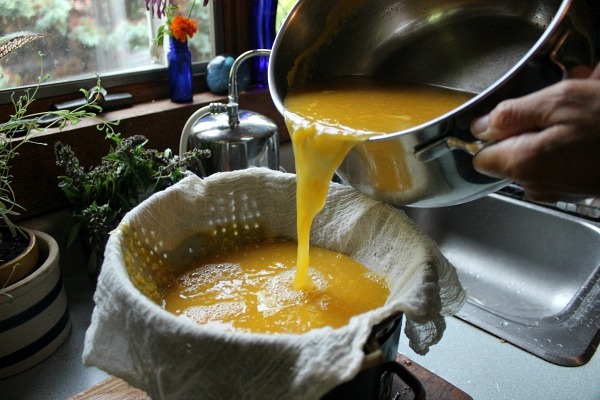 Strain the mango juice with a cheese cloth laid over a strainer or use a fine mesh strainer. Transfer the mango juice to a large ball container or some sort of glass jar and add your starter culture. Let the mango juice sit for about 24-48 hours or until you see visible signs of bubbling. 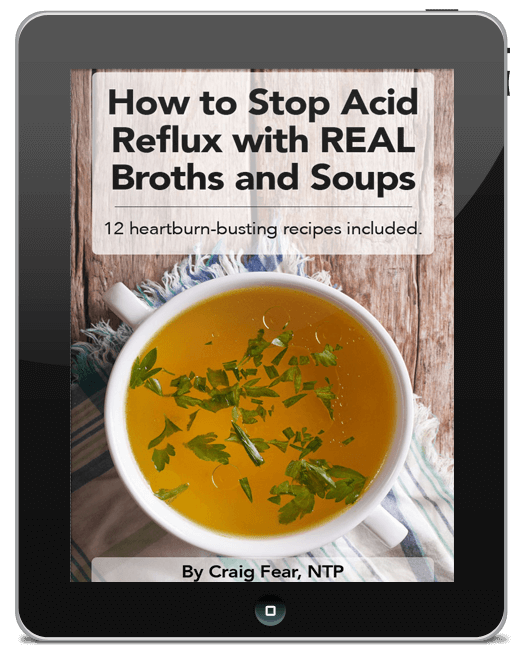 Bubbling is a sign that the bacteria are actively fermenting the sugars and giving off carbon dioxide. The rate of fermentation is faster in warmer weather so if it’s the middle of summer this might only take a day. Transfer to soda bottles using a funnel or lipped measuring cup. Let the mango soda sit at room temperature until the bottles become carbonated. Enjoy with a squeeze of lime and/or mint! 1. You could skip step #4 above. If you do know that your soda will have some pulp in it. This is not a big deal and it’s can’t hurt you but it will be a bit cloudy and gloopy. 2. For step #5, I highly recommend using a ginger bug because I think that gives the best flavor. If you’re new to making a ginger bug, my friends over at Oh Lardy! have a great tutorial for how to make a ginger bug. 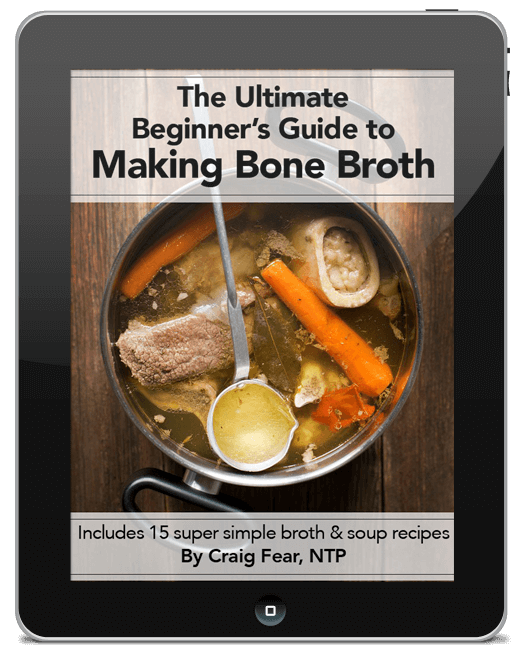 Otherwise, you can use whey or water kefir. 3. For step 7, as I showed in my fermented cream soda post, if you use a poor quality bottles and are careless (or in my case, just plain stupid), bottles can explode. Some types of glass bottles are better than others. These are the best because they are built soundly and stand up well to the pressure that will build from the fermentation process. You can find them here on Amazon. 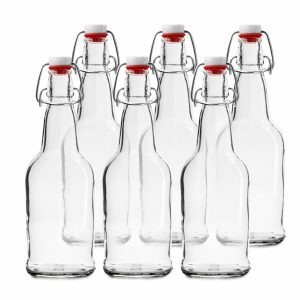 To prevent any possibility of exploding glass, you could certainly use plastic bottles too. Personally, I don’t like to use plastic but I know some people who do just to be on the safe side. 4. For step 8, once the bottles become carbonated, open them carefully to let some of the gasses escape. Do this over the sink as sometimes you’ll get a bubbling over, like in this video of me opening my fermented blueberry soda. Once it’s carbonated, transfer the bottles to the refrigerator where the fermentation will dramatically slow down.